Now with 100's of greeting card styles!! FREE SHIPPING on orders of $100 or more (USA only). 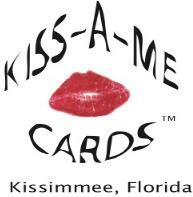 See our complete line with 100's of cards to choose from! 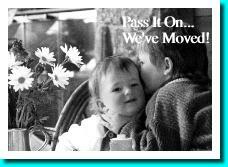 We moved • I moved • Moving Announcements • Military change of address. ©2002- 2019 Flashcards, Inc., All Rights Reserved.